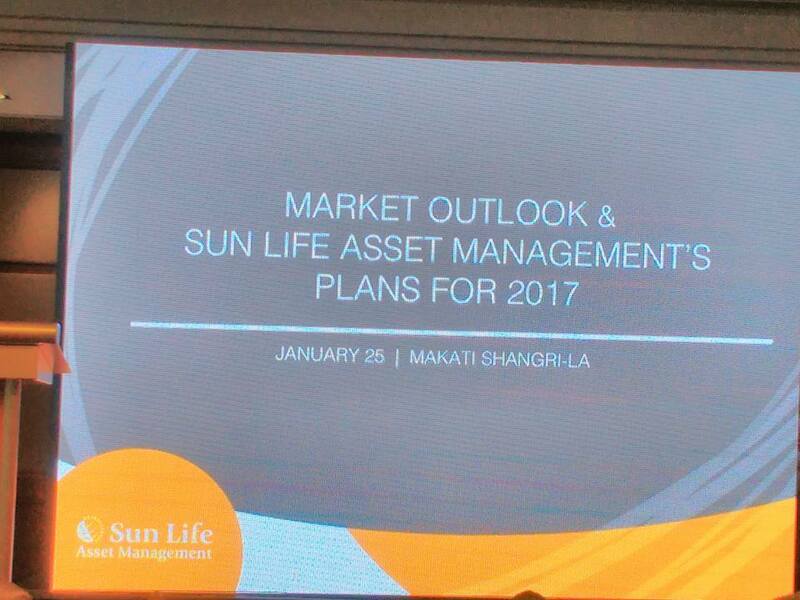 I was recently invited to Sun Life Philippines' Market Outlook for 2017. And I truly consider myself luck because I was able to learn so much from the said event. I admit that at my age now, I still had a lot to learn about economics and investments as well as financial planning. Of course, I'd like to become well-equipped for the future as I know fully well I'm not getting any younger anymore and being prepared for the future is something that we should all set out eyes on. I am thankful that Sun Life Philippines are conducting talks such as these so that more and more people will become not only aware but also understand what stock market is all about as well as its importance in our lives. The lectures have really been very educational and informative for people like me who's really a neophyte when it comes to these financial matters. 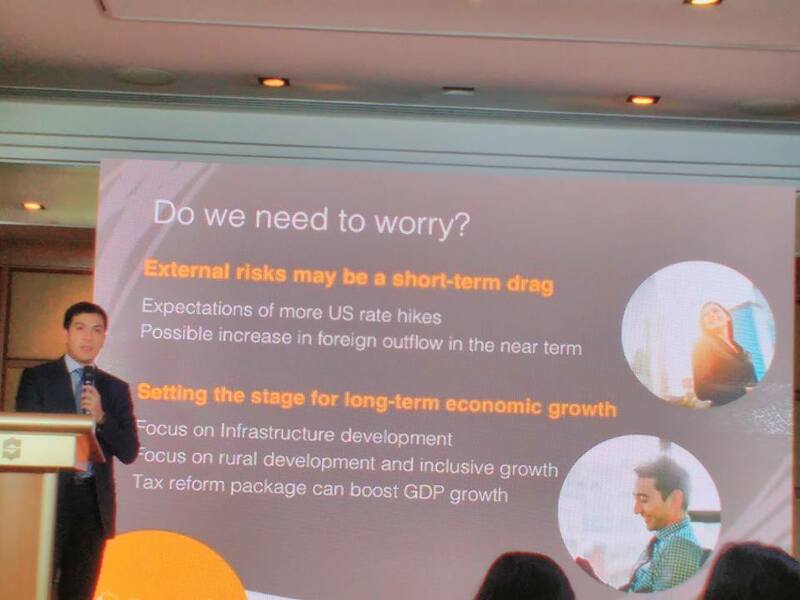 Sun Life Chief Investment Officer Michael Enriquez explained that the increased consumer and government spending, the marketing outlook remains positive. 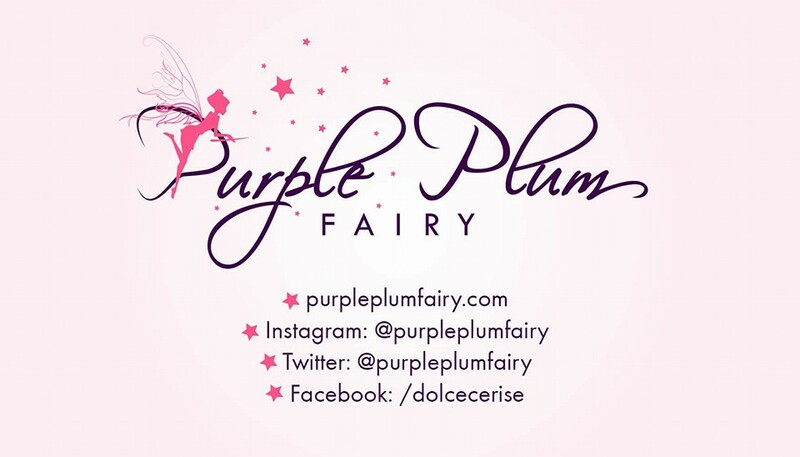 "Remittances from overseas Filipino workers (OFWs), the BPO industry, and the large amount of working and employed Filipinos are the factors that boost the economy from the consumer's end. The rise of government spending is bringing about more jobs and has increased demands as well for construction materials," said Enriquez. As consumers, we need to maximize opportunities by investing on mutual funds. The Sun Life Prosperity Philippine Equity Fund, for instance, yielded a five-year return of 39 percent and a 10-year return of 119 percent. The Sun Life Prosperity Balance Fund marked a 28 % and 89% growth in the five and ten-year return respectively as of December 2016. "We're delighted that our investors are reaping the rewards of their commitment to invest for the long-term, and we hope to see more Filipinos treading the same path so they too can experience financial security," said Sun Life Asset Management Company, Inc.President Valerie Pama said. It is quite alarming that the exchange currency of Philippine Peso is equivalent to Php50-$1. 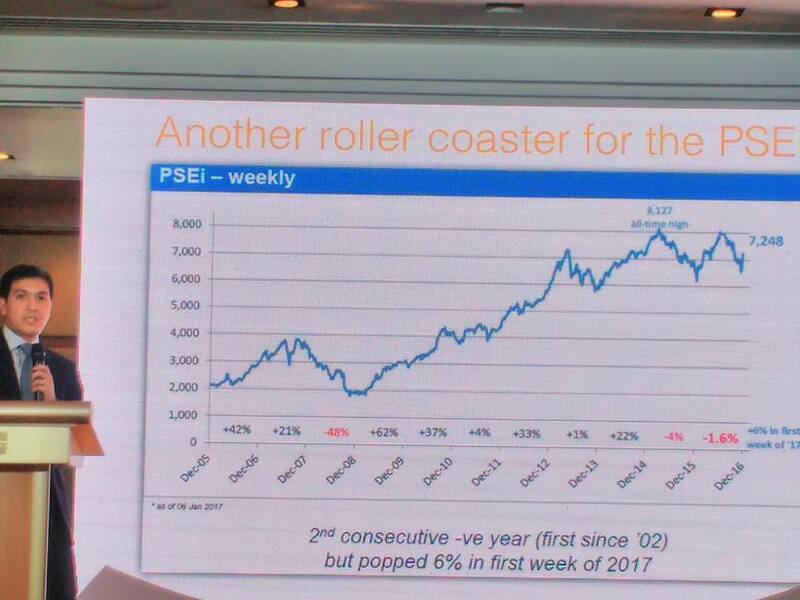 But Enriquez and company assures this is the best time to invest while stock prices are low to get a higher return in the long run. 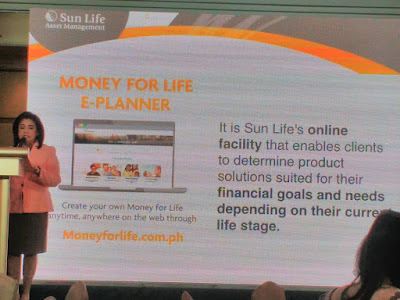 Sun Life Philippines also introduced a financial program that educates people so they can start investing soon. Yes, it's best to start investing while you're still young (Millenials, are you reading this?) It takes discipline and perseverance alright, but the benefits of investments will soon be reap in the long term. It's often called 'adulting' by the new generation of youngsters. With Sun Life, you've got a whole lot of financial products to choose from: Sun Life Prosperity Funds has seven peso-denominated funds (Money Market Fund, GS Fund, Bond Fund, Balanced Fund, Dynamic Fund, Philippine Equity Fund, and Philippine Stock Index Fund), plus four dollar denominated funds (Dollar Abundance Fund, Dollar Advantage Fund, Dollar Wellspring Fund and World Voyager Fund). You can choose from all the options given with the help of SUn Life financial advisors. 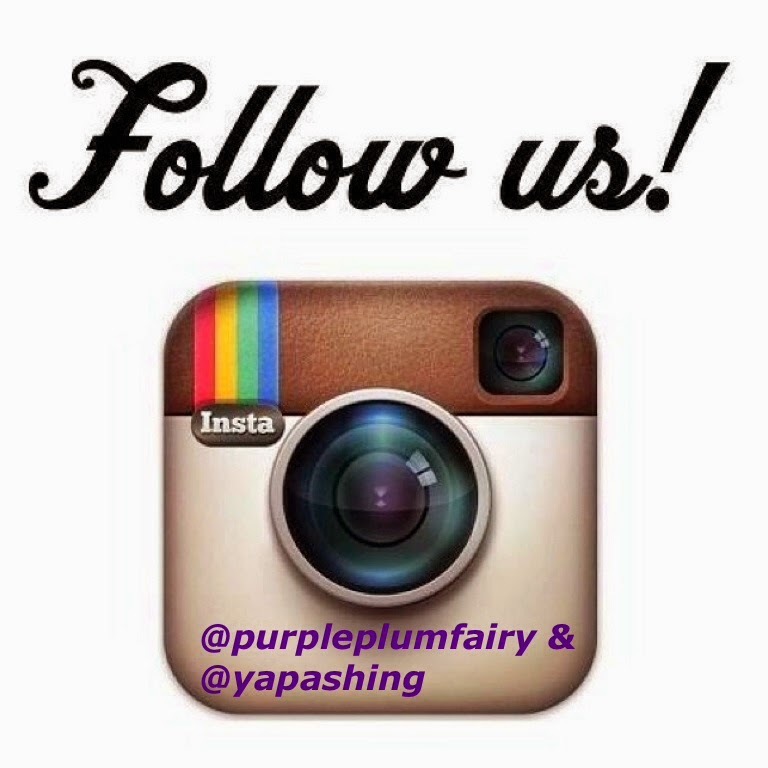 Just give them a call, and they're willing to guide you in every step of the way! For more information, please visit the Sun Life website.